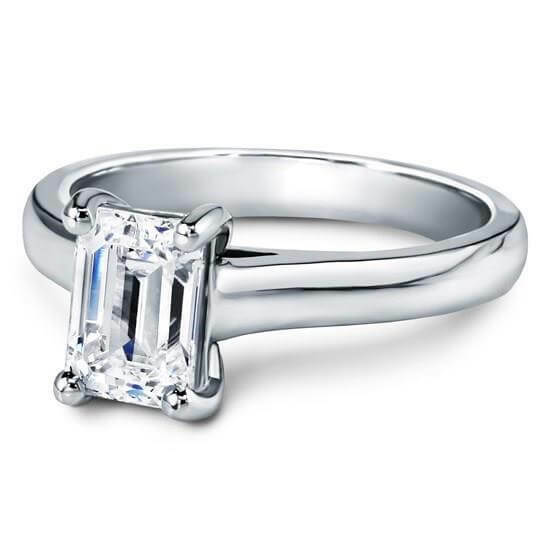 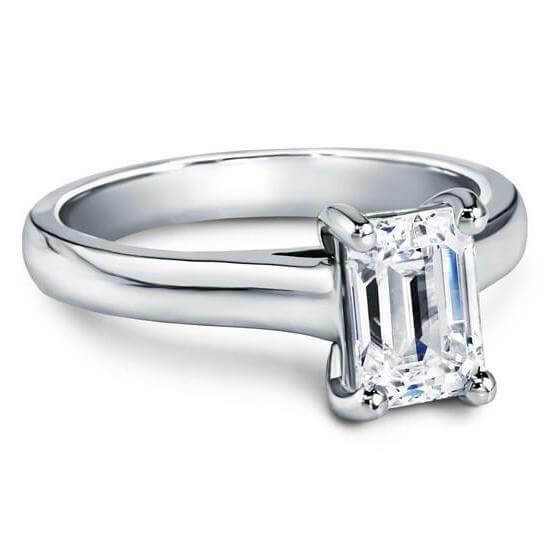 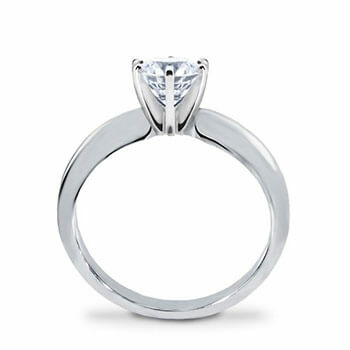 This beautiful Emerald Cut Diamond Engagement Ring is a classic simple, yet elegant ring. 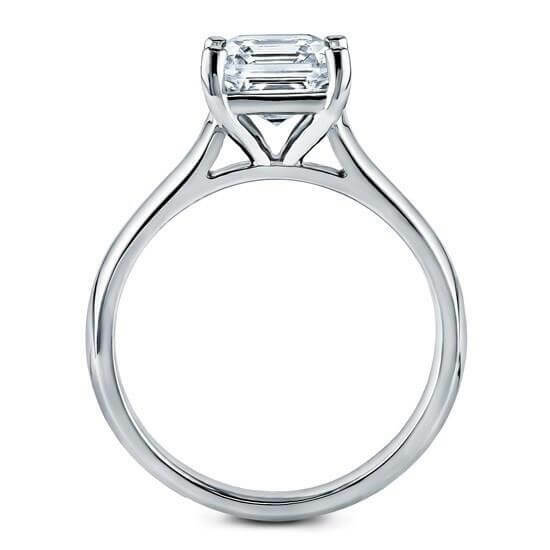 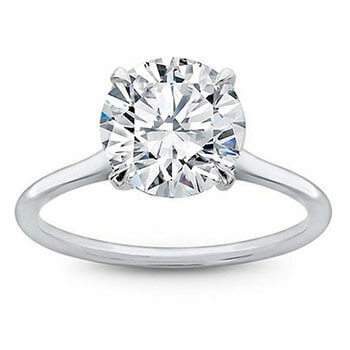 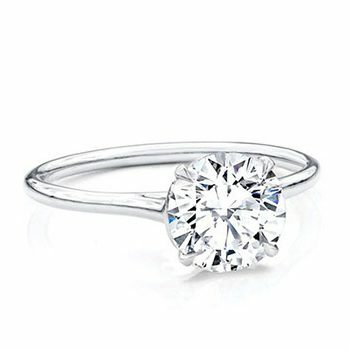 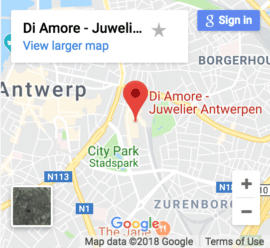 This is the best choice of Ring if you like the Emerald Diamond, and with this simple classic setting, you give all the attention to the central diamond. 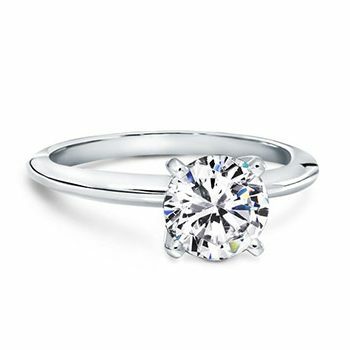 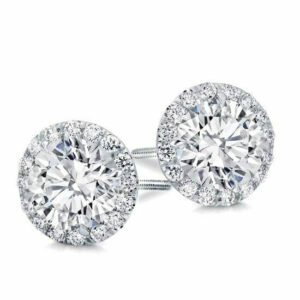 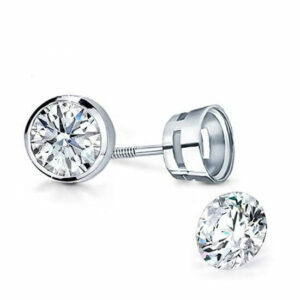 To choose your Certified Diamond by GIA, please contact one of our experts to see what they can offer you.